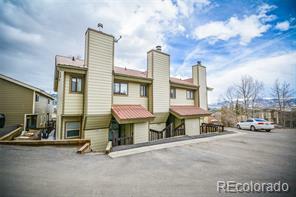 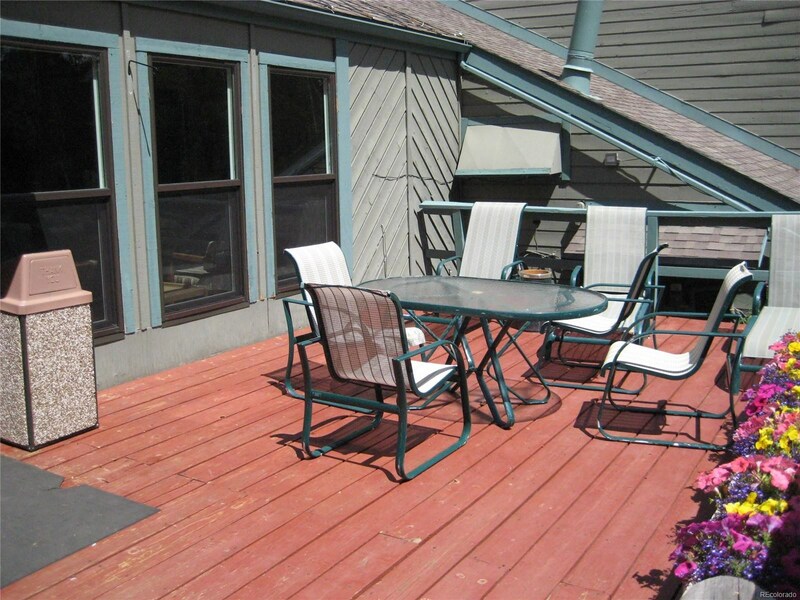 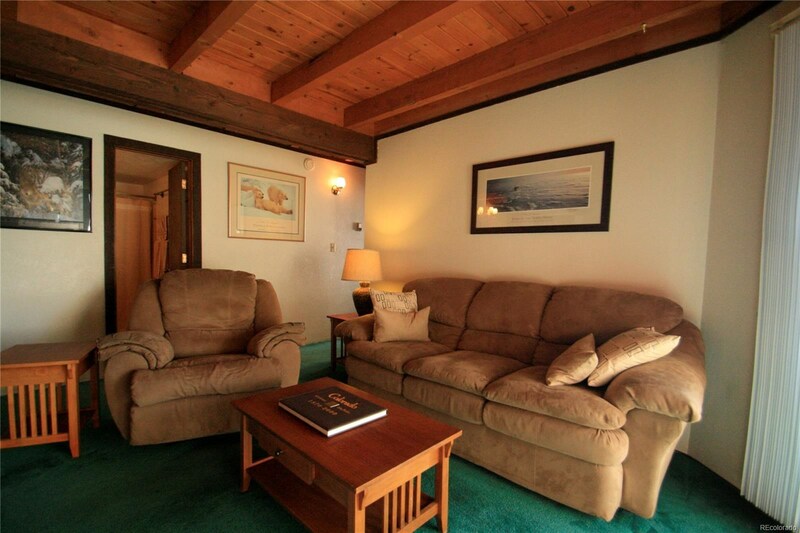 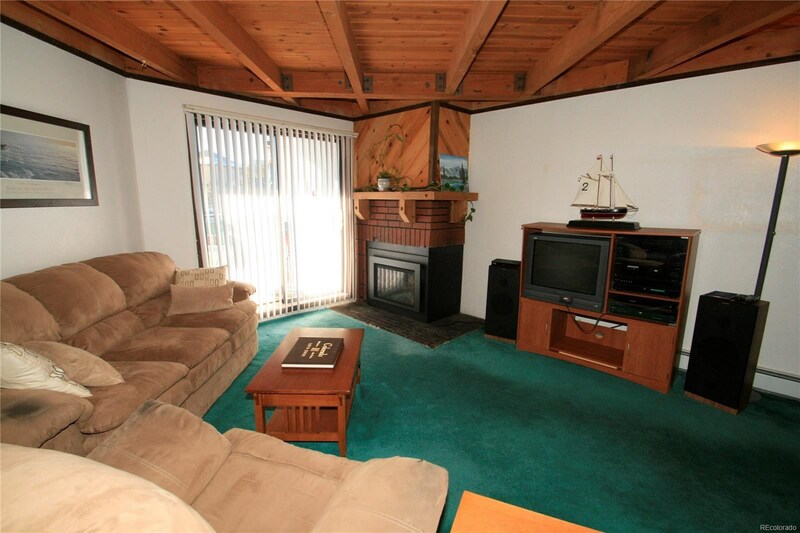 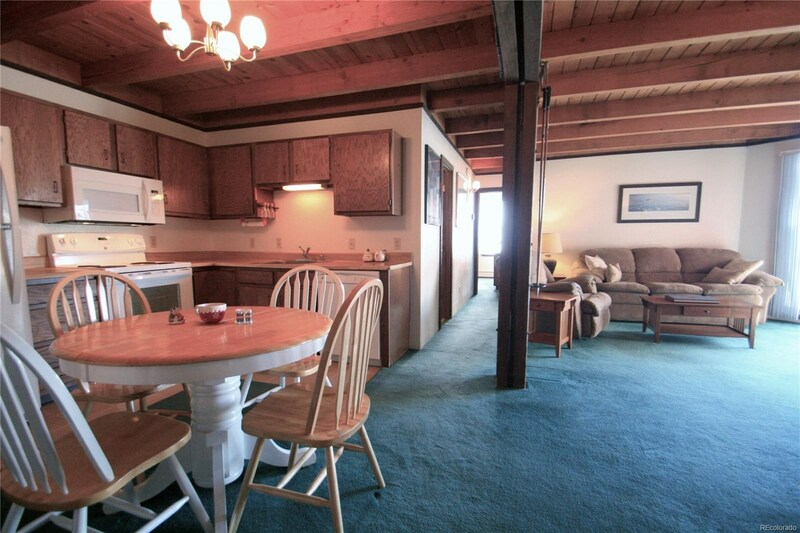 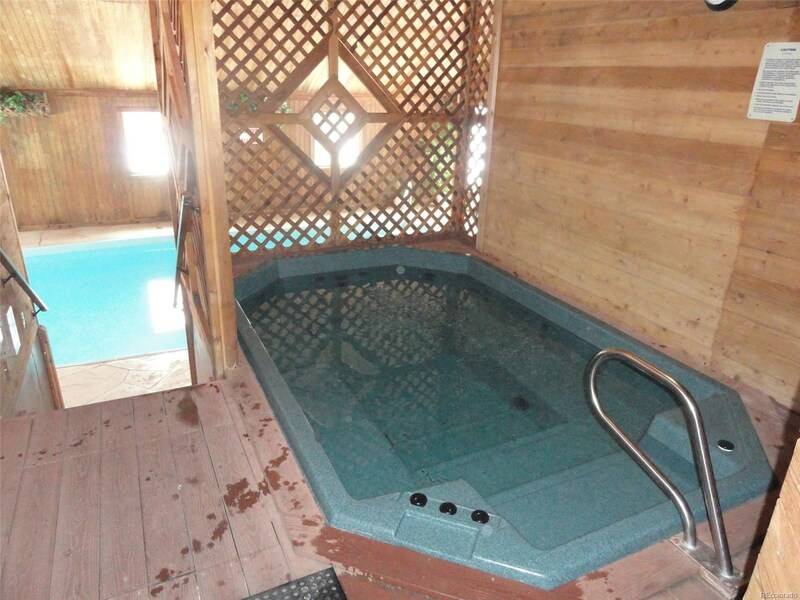 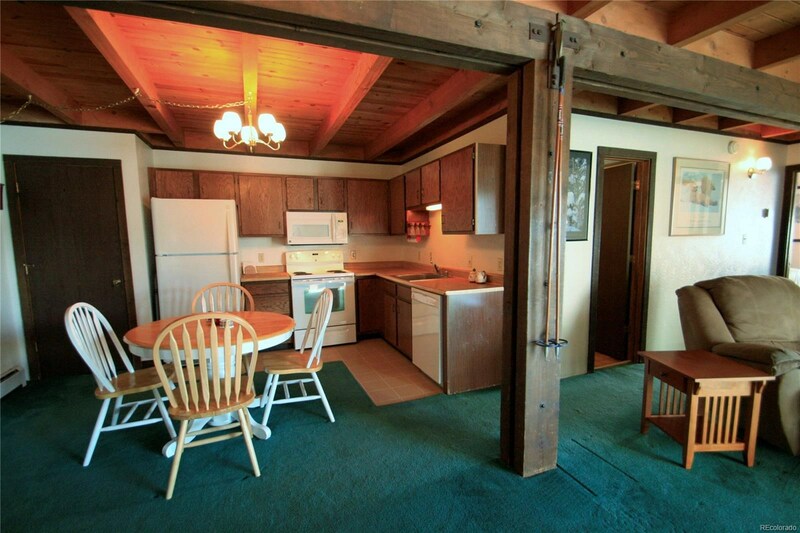 All day sun floods this furnished, 2 bedroom Treehouse Condo with natural light. 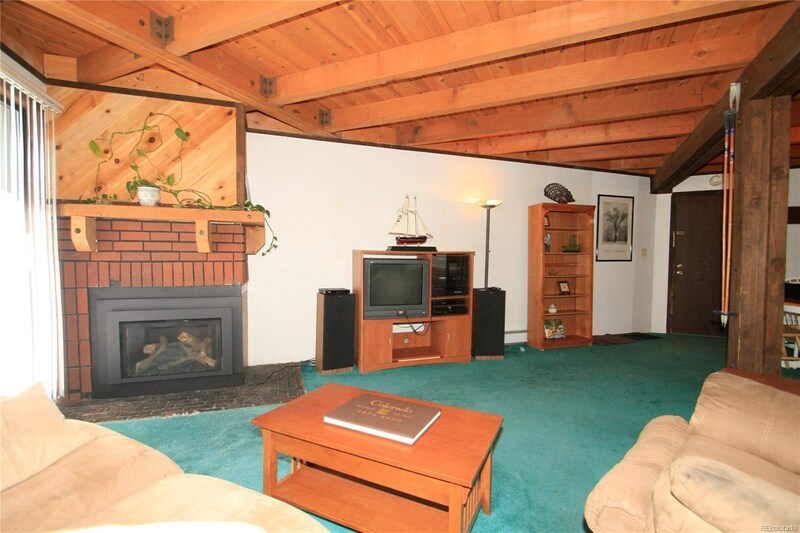 Nice, open floorplan with eat in kitchen and mountain views. 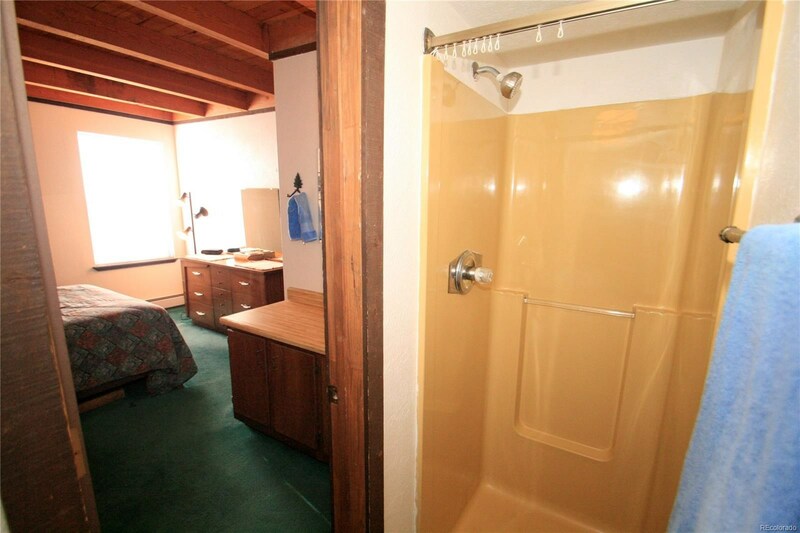 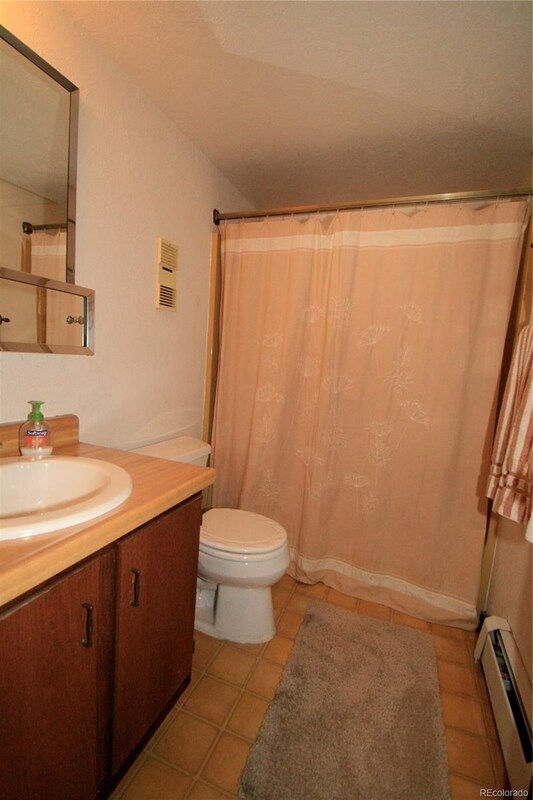 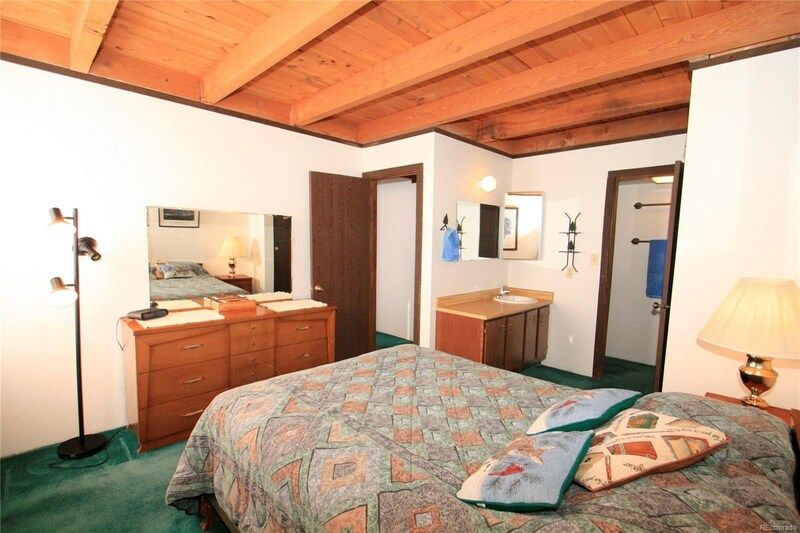 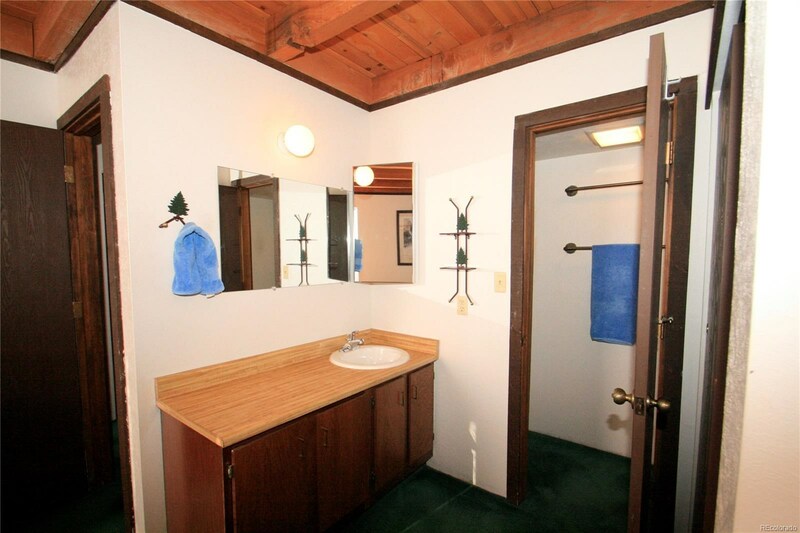 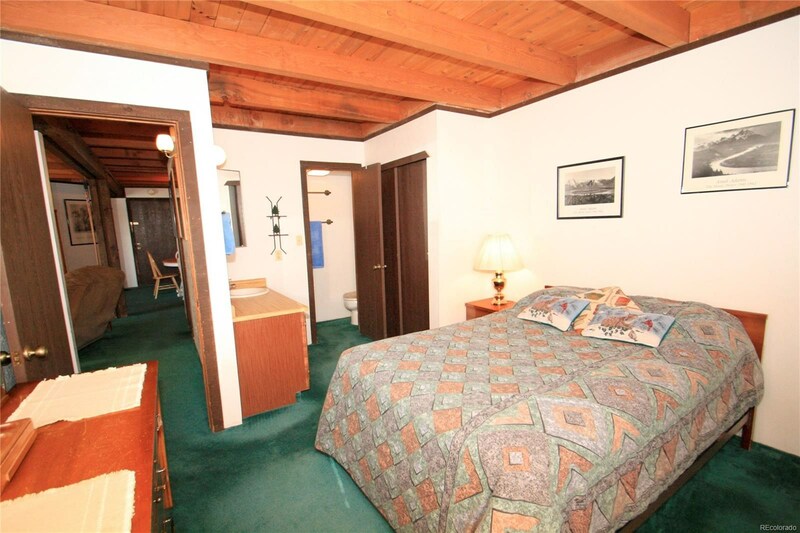 Master bedroom has private bathroom with shower. 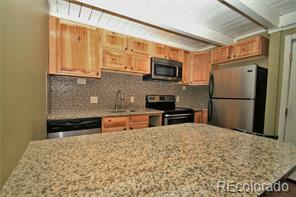 Large closet in kitchen can be huge pantry or locking owner's closet. 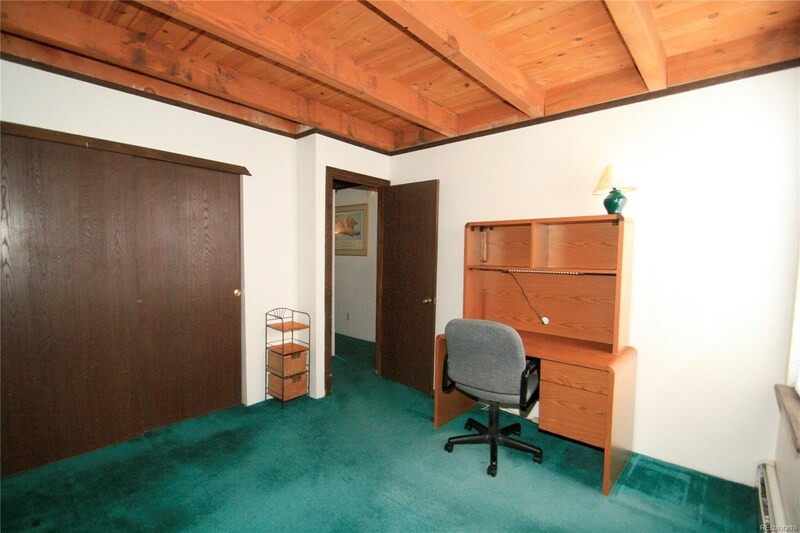 Extra storage on ground floor of bldg. 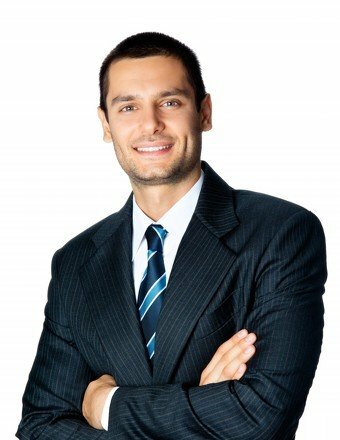 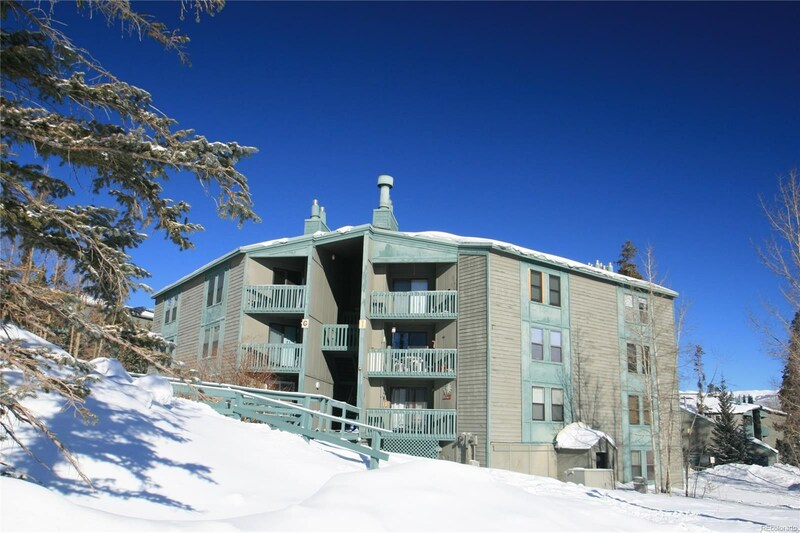 All inclusive HOA dues. 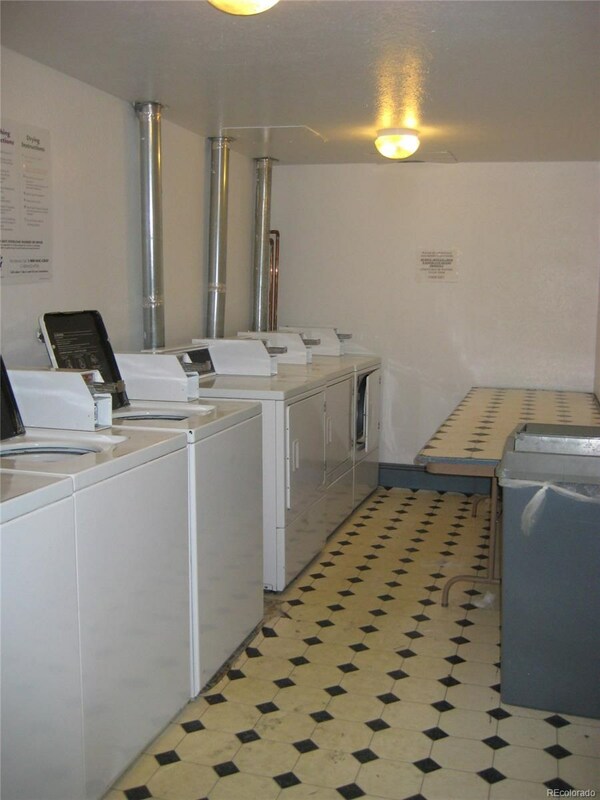 Laundry facilities in this building! 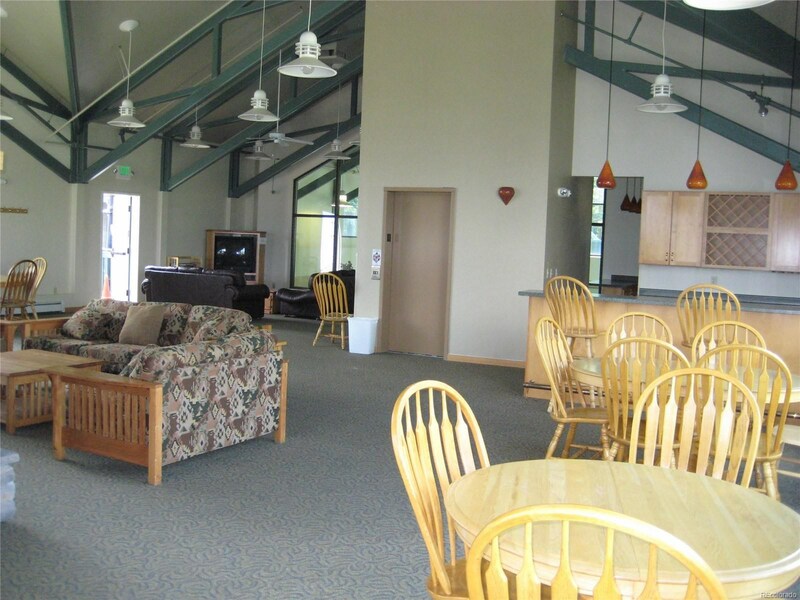 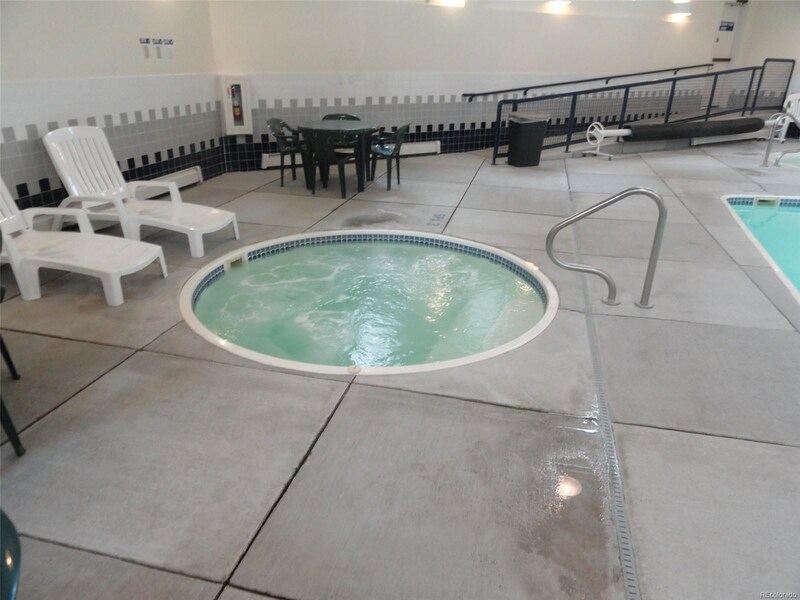 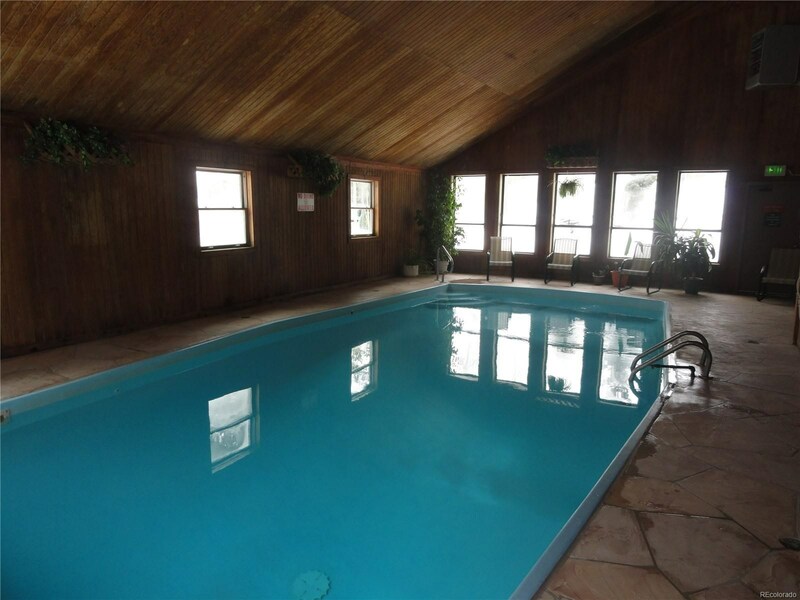 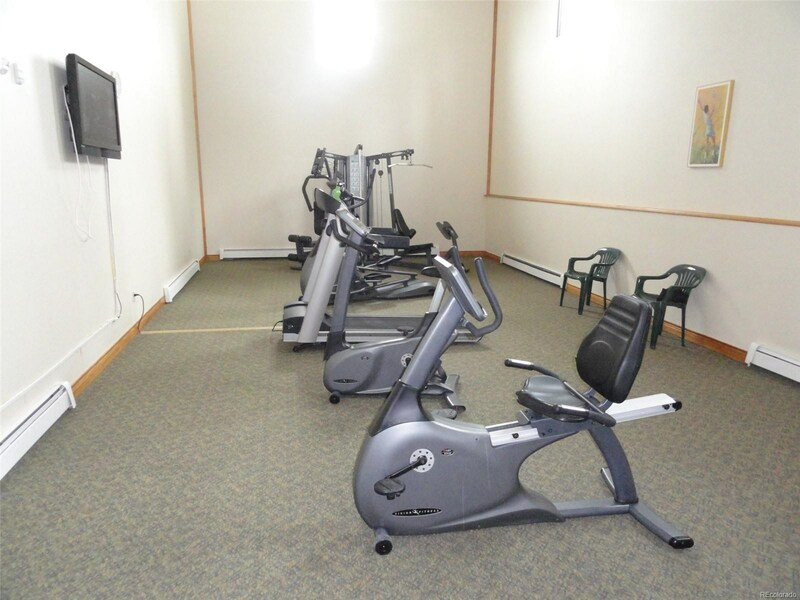 Great amenities include 2 clubhouses, pools, hot tubs plus fitness room, racquetball, tennis court and playground. 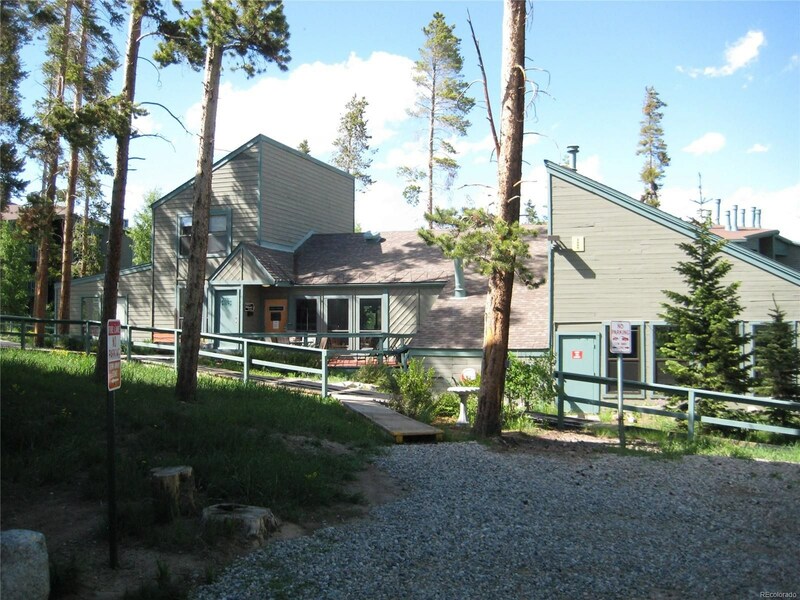 Easy access to miles of nearby hiking trails in Nat'l Forest. 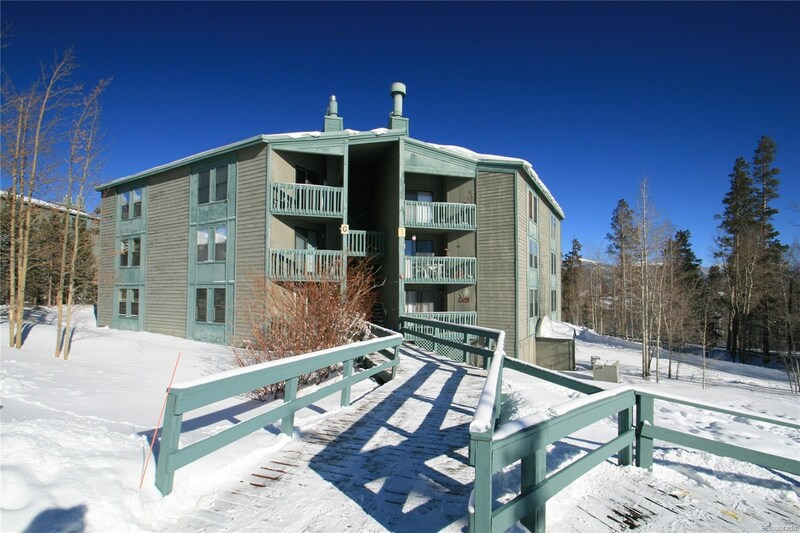 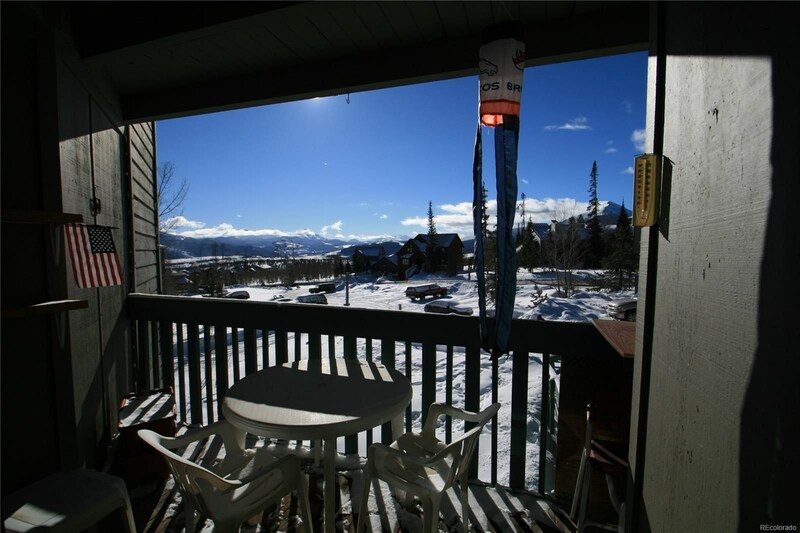 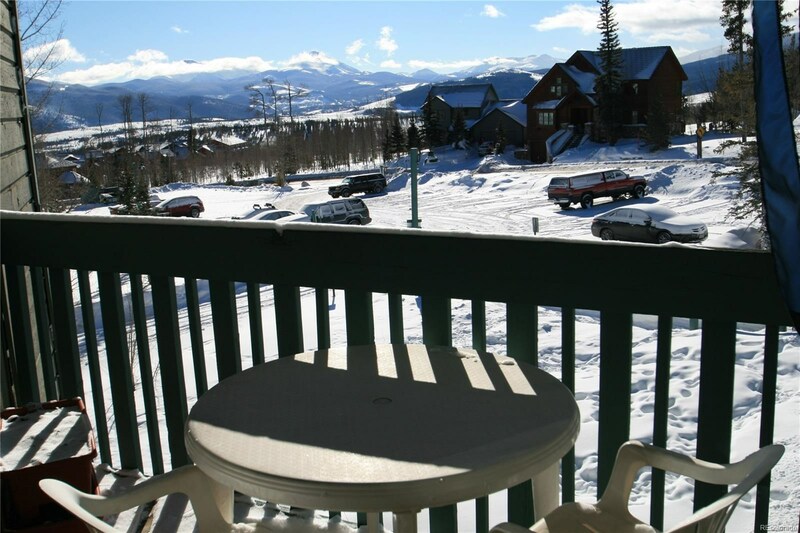 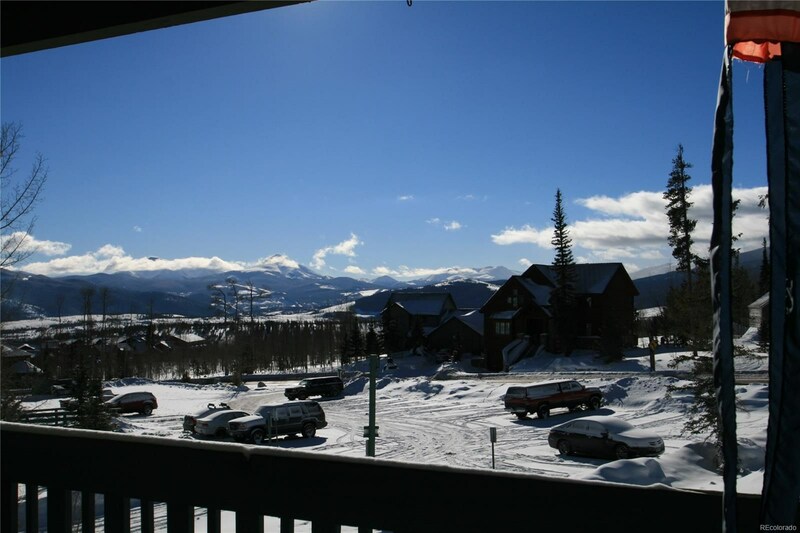 6 ski areas just minutes away. 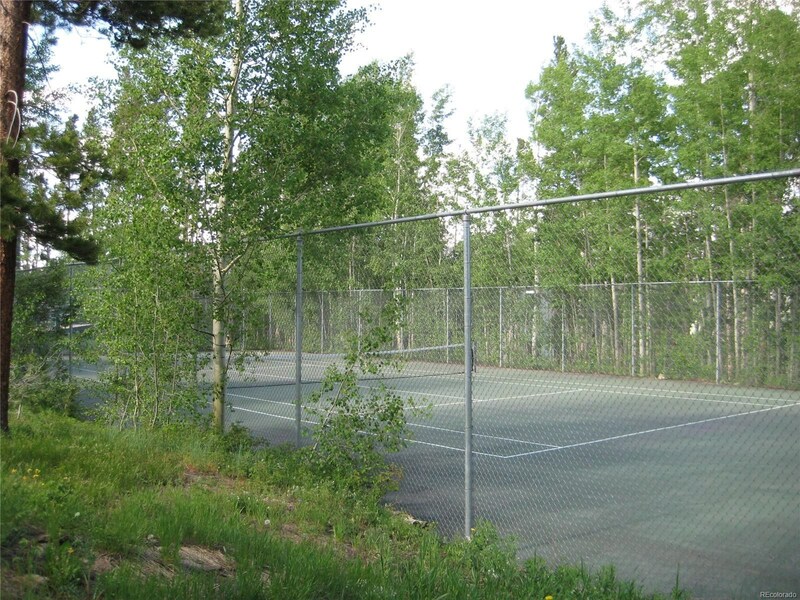 Nearly unlimited recreation opportunities close by!